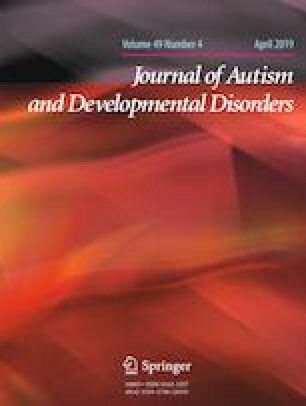 Utilizing the 2016 National Survey of Children’s Health, this study illustrates that children with ASD have nearly 4 times higher odds of unmet health care needs compared to children without disabilities, whereas children with other disabilities had nearly 2 times higher odds of unmet health care needs compared to children without disabilities. Applying Andersen’s Behavioral Model of health care utilization, this study estimates that enabling factors (e.g., access to health insurance, quality of health insurance, access to family-centered care, family-level stress, exposure to adverse childhood experiences, and parental employment) improved prediction of regression model for unmet health care needs by 150%. Policy and program implications are discussed and a new framework for responding to observed disparities is discussed. AK conceptualized the study, analyzed data, wrote the manuscript; AL contributed to writing the manuscript; TF conceptualized and contributed to the writing; PD contributed to the writing; AS helped with conceptualization of the study. No external funding was received for this research. Arun Karpur, Angela Lello, Thomas Frazier, Pamela J. Dixon, and Andy J. Shih declares that they have no conflict of interest.